Good afternoon, space fans! It's been another special week in space! Another lovely liftoff...now, for some equally excellent experiments in space! On Wednesday, the Soyuz TMA-17M bearing three new ISS crew members docked at 10:45 EDT. The hatch was opened at 12:56 AM, welcoming the astronauts into their new home for the next five months. 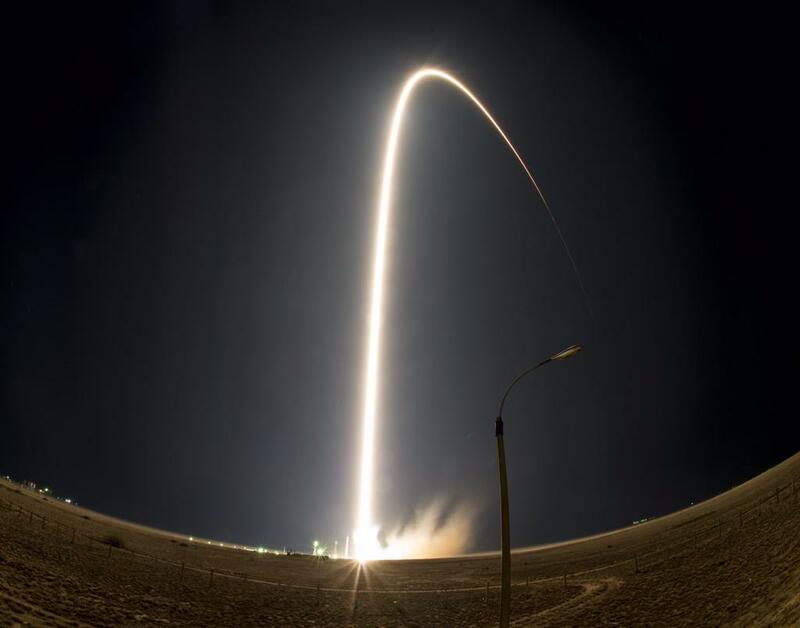 NASA's Kjell Lindgren, Roscosmos's Oleg Kononenko, and JAXA's Kimiya Yui were in good health after a short flight - under six hours - which launched from Baikonur, Kazahkstan. 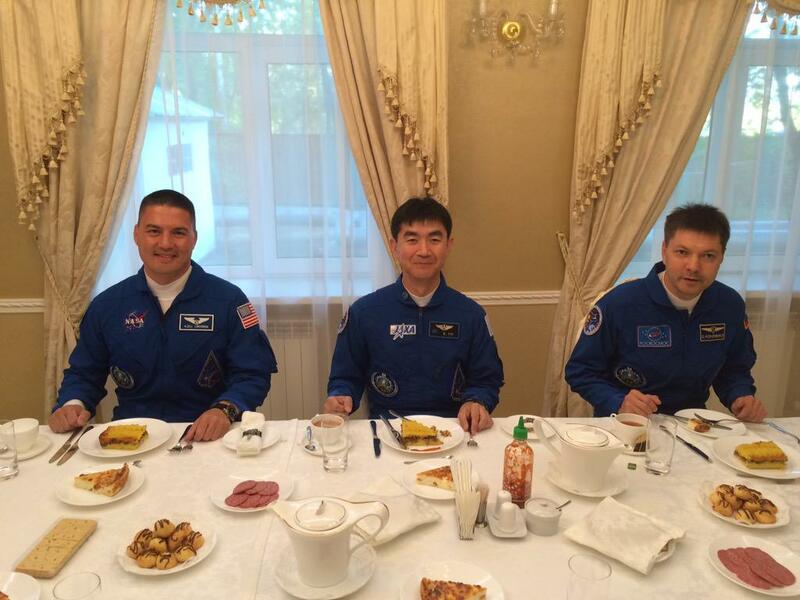 Lindgren and Yui became the 217th and 218th unique individuals to visit the ISS, while Kononenko has served there twice previously. The crew will be working alongside the current ISS residents of Commander/cosmonaut Gennady Padalka, NASA astronaut Scott Kelly, and Kelly's "One Year Crew" partner, cosmonaut Mikhail Kornienko. "A little something to eat before liftoff. Can't stop to pull off the road for a snack!" Twitter accounts to follow the planet-peeping perspectives of Lindgren, Yui, and Kelly can be watched for up-to-the-minute space action and images. #ISS also encompasses everything awesome in orbit. Kelly will not be returning to Earth until March of 2016 (after spending 342 days in orbit.) His sojourn has already been significant to science, and he also takes some amazing images from orbit. His Instagram illuminates all of the intrigue of space life as well as the magnificence of Earth from on high, like this stunning image of "Earth art" from Africa captured last week. Now, with the ISS crew at full strength, science and progress can continue in force. While the new crew reviewed procedures this week for the orbital outpost's operations, they also worked on experiments. Lindgren repaired a spacesuit battery and worked on the Veggie experiment that enables gardening in space, which could be critical for future space colonies. Yui helped with cargo transfer as well as analysis of protein-crystal growth in micro-gravity. Kononenko also aided with the protein crystal experiment, and also assessed Russian ISS hardware as well as the effects of space radiation on viruses. Sounds like they're off to a great start! Good luck to the new crew, and be sure to check back here next week to hear more about their astro-adventures. Watch this space! The moon, Venus, Jupiter, and Earth all aligned for a photo op last Sunday. Looking good, galaxy!